The guidelines are aimed at protecting the rights of the consumers, providing firms to get themselves registered and supply them with operational guidelines. 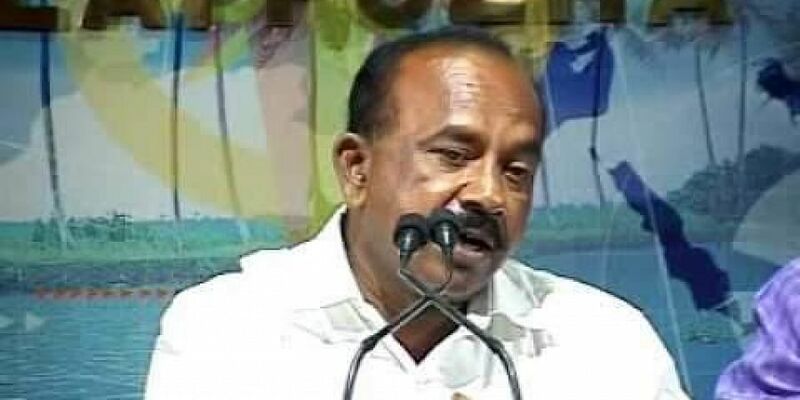 THIRUVANANTHAPURAM: Stern action will be taken against direct selling and multi-level marketing firms indulging in cheating and corruption, Civil Supplies and Consumer Affairs Minister P Thilothaman said on Wednesday. The minister was speaking after releasing the guidelines for direct selling and multi-level marketing firms. The guidelines are aimed at protecting the rights of the consumers, providing firms to get themselves registered and supply them with operational guidelines. The government will not allow consumers to be cheated or exploited. At the same time, the rights of thousands of people employed in this sector have to be protected, Thilothaman said. Till recently, there were few regulations in place guiding the direct selling and multi-level marketing sector. The Central Government had published model guidelines in 2016. Problems plaguing the sector are also aplenty. The state-level guidelines are intended to protect the interests of the consumers and also the people who work in this field. The minister released the guidelines by handing a copy to ADGP Anil Kanth. He also felicitated Thomas Joseph and Jyoti Pradeep who led the preparation of the guidelines.